PennsylvAsia: Oakland's TW Kitchen (台味廚坊) eyes opening next week. 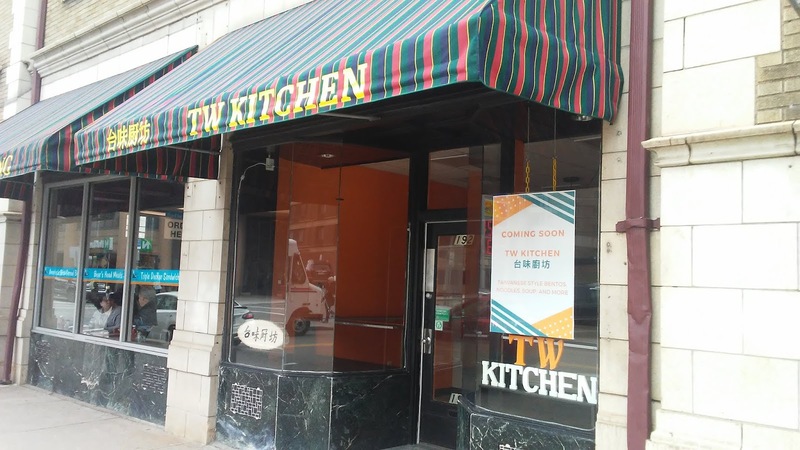 Oakland's TW Kitchen (台味廚坊) eyes opening next week. 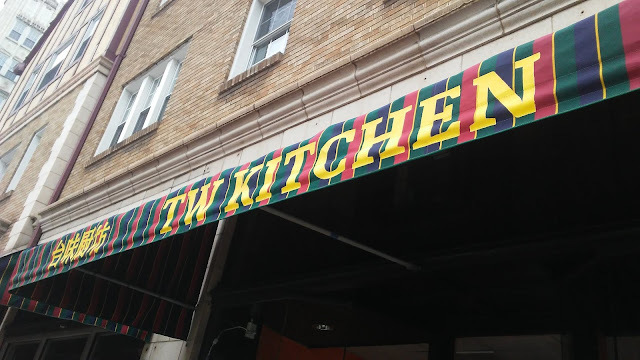 TW Kitchen (台味廚坊), offering "Taiwanese style bentos, noodles, soup, and more," is anticipating an opening next Tuesday, March 26, in North Oakland. It was passed its inspection by the Allegheny County Health Department this morning. Signage first went up in December for the Taiwanese restaurant at 192 N. Craig St. (map), in what was most recently Millennial Cupcake and Parfait Bar.